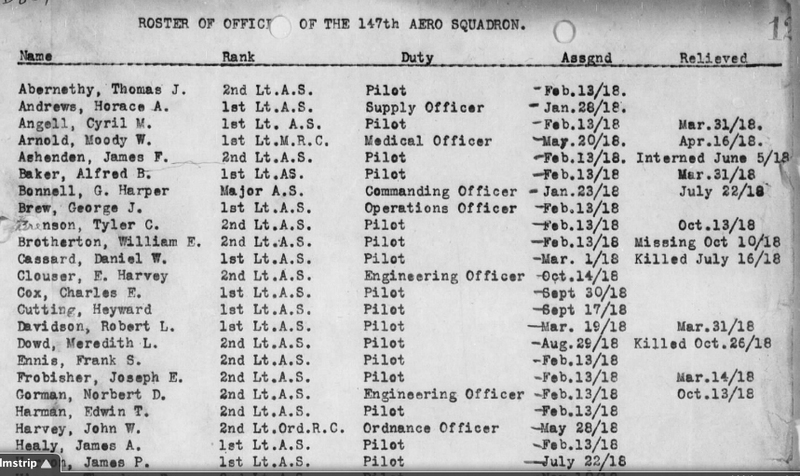 If you are researching the American Expeditonary Forces (AEF) Air Service for WWI, then you probably already know of the Gorrell's History of the American Expeditionary Forces Air Service, 1917-1919 collection. If you aren't familiar with Gorrell's History visit Fold3.com (formerly Footnote.com). The AEF Air Service was responsible for the employment of AEF aviation units that included observation balloons as well as airplanes and this extensive historical collection holds many treasures for the family researcher. "WWI was the first war in which air power was a strategic force." And for this reason, Maj. Gen. Mason Patrick, Chief of the Air Service, instructed Col. Edgar S. Gorrell, Assistant Chief of Staff of the Air Service, to gather all information that would "assist in establishing Army aeronautics on a sound basis for the future." 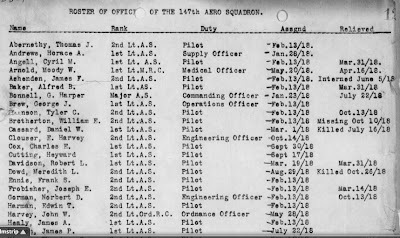 The AEF maintained an air service from 1917 to its demobilization and return to the United States the summer of 1919 resulting in a 282 bound collection of historical narratives, reports, photographs, administrative and technical documents, and tactical activities of the Air Service in the American Expeditionary Forces. We are mostly familiar with the AEF female nurses, but what about the other 6000 women who served with the AEF forces? 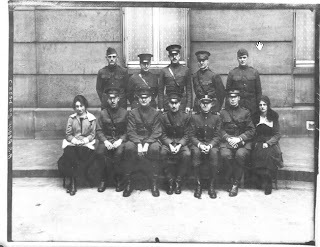 Jennifer D. Keene author of World War I outlines the roles of Army female civilian volunteers and clerical staff workers, as well as highlighting the roll those who enlisted as yeomen and marines in Naval and Marine Corp Reserves. In the Women Support Staff Roles section (pg 188) Keene discusses many other roles women played in the AEF. There are rosters, photographs of personnel, and even obituaries of pilots killed in action ensconced amongst the lengthy historical narratives, copies of administrative and operations. Even reports by downed American aviators who were prisoners of war are can be found along with AEF copies of the newspapers. 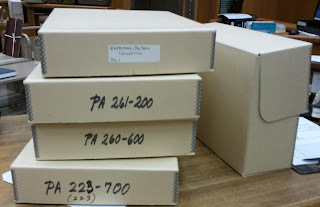 NARA microfilm publication may be found in the 58 rolls of Record Group 120 or you may wish to do the online Fold3.com search. A good place to begin your research is to become familiar with the holdings. The descriptive pamphlet for Gorrell's History of the American Expeditionary Forces Air Service, 1917-1919, Publication M990, provided by the National Archives will help the researcher focus their search. 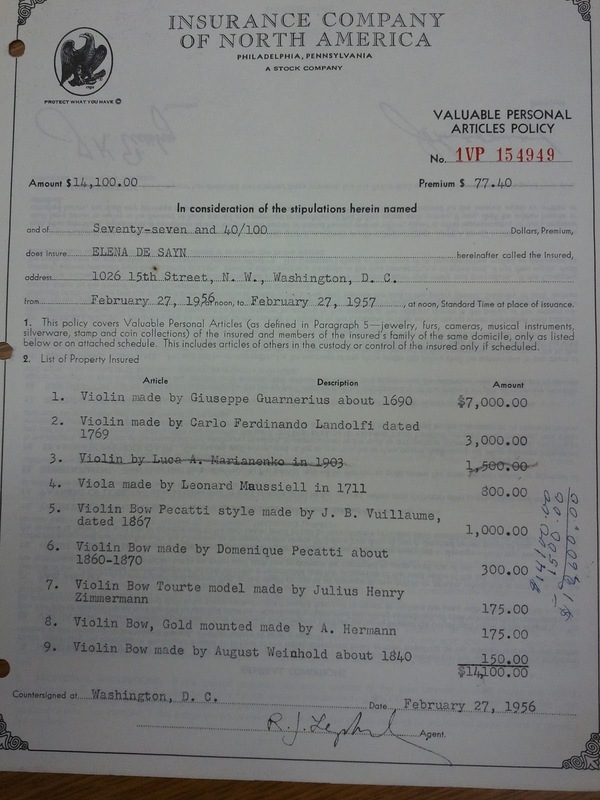 Take a gander at the rich holdings in this collection: Series A: Early History and General Organization of the AEF Air Service and Series B: Air Service Activities With the French, British, Series C: Tactical Units and Italians; Series D: Tactical History; E: Squadron Histories; Series F: Balloon Section; Series G: Photographic Section; Series H: Mechanics Regiments; Series I: Paris Headquarters and Supply Section; Series J: Training; Series K: Technical Section; Series L: Miscellaneous Sections of the Air Service (included AEF newspapers); Series N: First Army Material (Some documentation included in these volumes duplicates documentation included in the volumes of series C and E); Series O: Weekly [Statistical] Reports; Series P: Third Army; Series Q: Air Service Liquidation; Series R: Investigation of Damage Done by Allied Bombing. 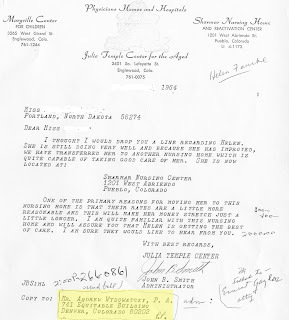 Perhaps a3Gen really stands for Analyze, Analyze, Analyze genealogy documents, data and information! At least that's what I thought when Yvette sent me the above inquiry (part of a longer email). Not to simplify the issue, but truly, this is where your analytical and research skills should shine. You want to start with the most recent generation and work yourself backwards. And, the following suggestions only work if you take the time with each generation. The true purpose of this "game" is to eliminate the contestants who should not be in your family tree. The goal is to identify who's the last Michael McCabe standing! The winner gets a full scale scrutiny. Of course there may be 2-5 still standing at this point. 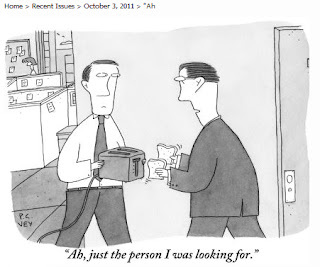 It helps to know a few documents that can lead you to your answer. The key however, is to not limit yourself to one generation. To unravel this puzzle, you must open your circle and not only follow immediate family members but also associates. Then with a organizational chart, you slowly start matching family units. First we narrow common name ancestors by age, residence and careers. Familiar family names also helps (but usually they are the culprit). Census records may reveal when they came to the USA, let's not forget that hint. Secondly we start pulling documents. At this point we have no idea which Michael McCabe is the right one, but at least they are all about the same age, from the same region, and are all sheep butchers and all came to USA in with a couple of years of 1896 (let's leave room for reporting errors). Of course we still don't know which Mike, Michael, and Mikal is the right one. And we've only narrowed it to 23 possibles (or may 67?). Not really a working number, so we use a few more parameter. If you are lucky, all parents will reveal Mary and Joseph (or whomever; but remember you must leave allowance for nicknames. Plus given names like Mary and Joseph in our Irish research is of little help.). Thirdly, let's do a neighbor/community analysis. Remember to find the one, we look at 100. So since immigrants usually migrated with family and friends, we use this fact to our advantage. Next Step (officially #4): Pull the following documents for parents, spouses, children, siblings. This generational information will at least help you eliminate possible family units that are not related or are cousin, not your direct line. 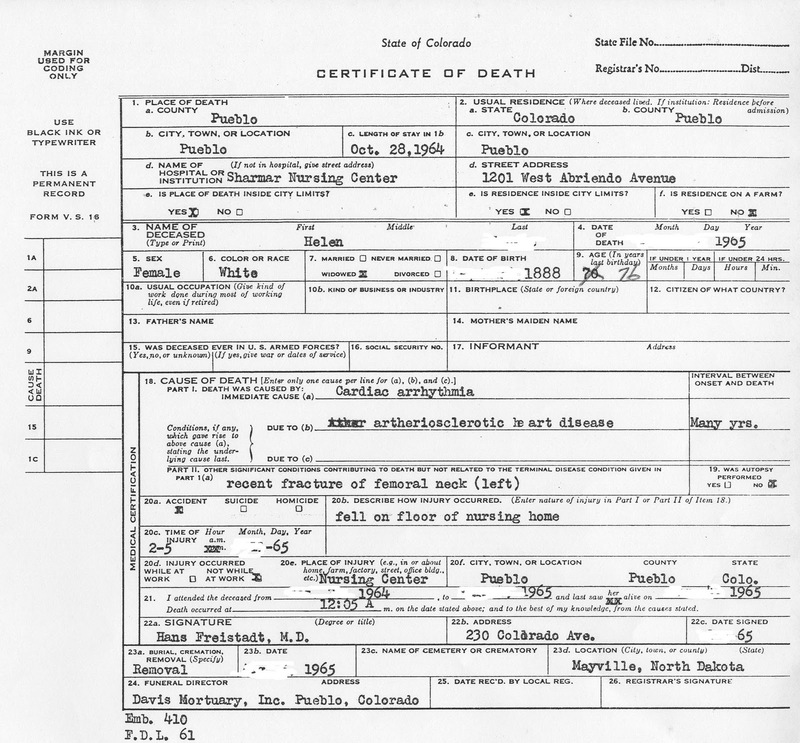 Land Records and Maps: an analysis of land records may in reveal spouse information and other family members. 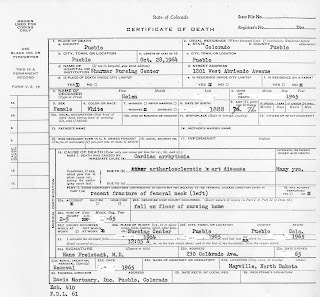 Immigration Records: remember to note if they were going to be residing with a family member. This has been the final clue for me several times. 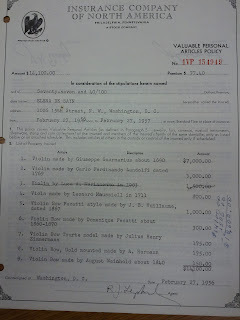 Naturalization records. Remember witnesses can also be your key. There are so many more records that can help, but the goal is to gather data and organize it into family units. Get a large board, or wall (ok the computer will work, but not quite as fun), and arrange people in family units. Now remember you are only going one generation at a time, and everything must align with the generation you are working with. Then one step at a time you will end on the other side of the pond. Yes, it's time consuming, but at a3Genealogy we call it the Generational Research Game. As genealogists we know the Library of Congress (LOC) houses a wealth of historical records, documents, maps (and more) in its 3 buildings and off-site storage facilities. At 838 miles of shelves, it's the largest library in the world housing "33 million books and printed materials, as well as more than 113 million maps, manuscripts, photographs, films, audio and video recordings, prints and drawings, and other special collections." But as a genealogist are you one of the annual 1.7 million plus readers or visitors? While in the DC area genealogists researching at the National Archives, DAR and other repositories, bypass the LOC. Granted, you need time! But you may be surprised at your findings. The collections are indescribable. Sure there's the Digital Collection "digitized photographs, manuscripts, maps, sound recordings, motion pictures, and books, as well as "born digital" materials such as Web sites." But, what about the textural collections? 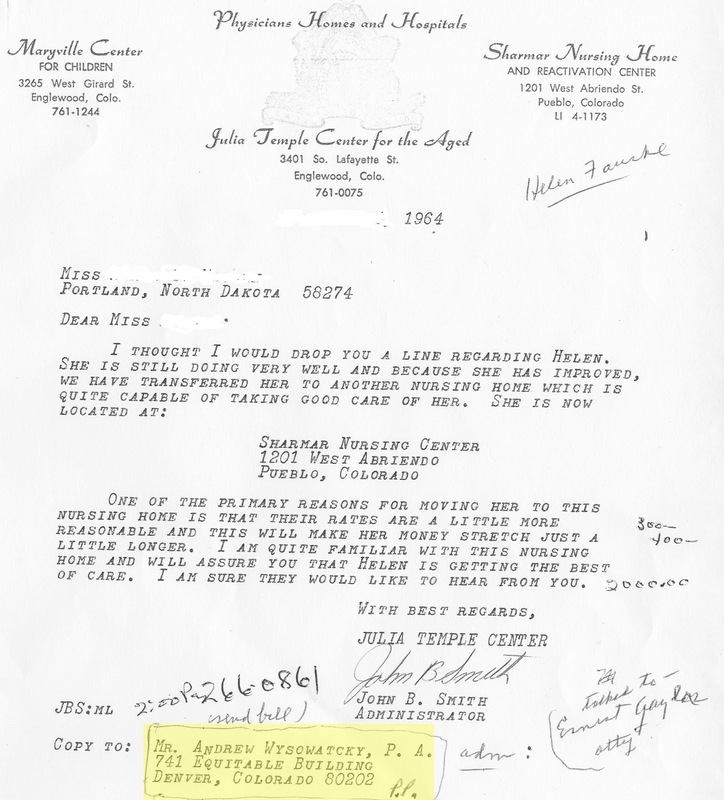 At a3Genealogy we schedule 2 visits a year for client research at the LOC. This year we visited the Map Collection for a thorough Napa County research project, and the Performing Arts Reading Room to research in the Music Division. Elena DeSayn, a Russian violinist was one of our research projects. 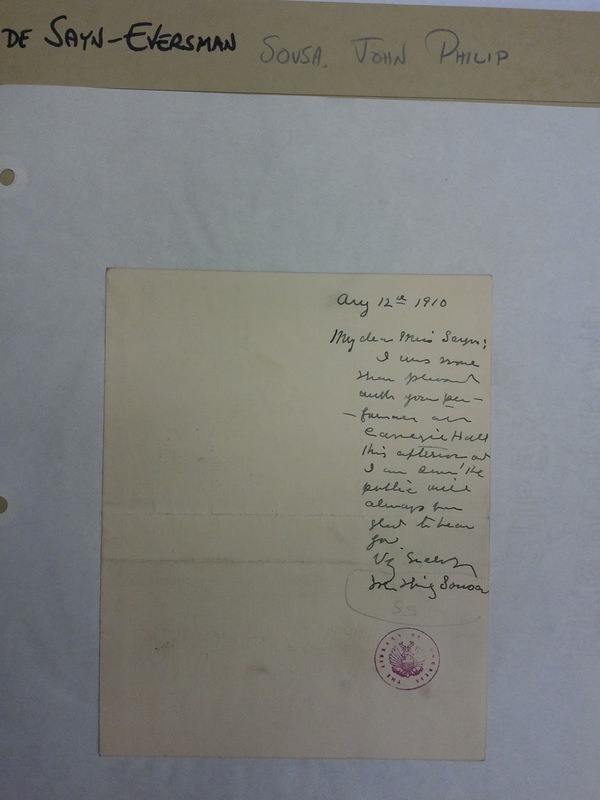 We were able to go through 5 boxes of the Elena Desayn/Alice Eversman Collection and uncovered notes from John Philip Sousa, Eleanor Roosevelt, white house invitations from President Taft, Truman and Roosevelt, and accolades from countless conductors and music critics. 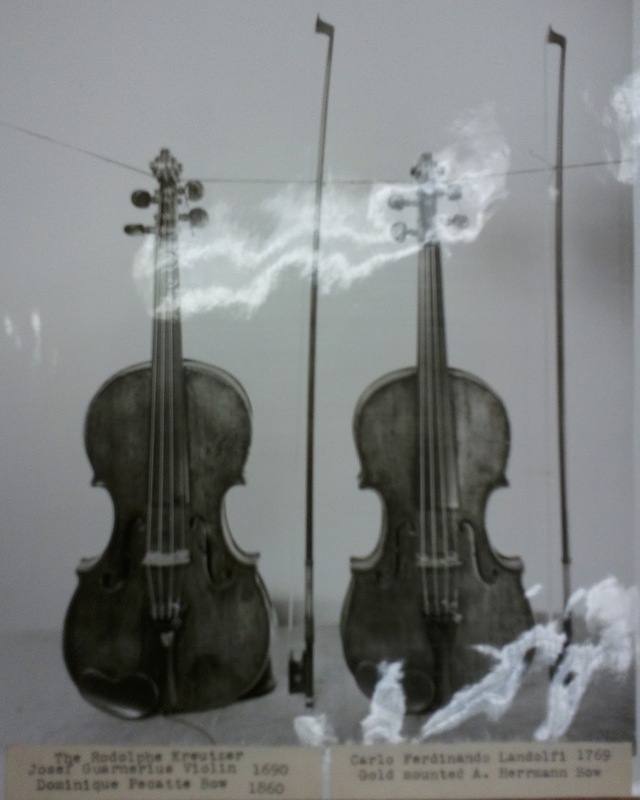 Even photos of DeSayn's violins and their value was provided on copies of the insurance policies. And let's not discard the countless pieces of sheet music and a copy of her unique violin teaching methods. Who is in charge of the Library of Congress? The Library is directed by the Librarian of Congress, who is appointed by the president of the United States and confirmed by a vote of the Senate. Since the Library's founding in 1800, there have been 13 Librarians of Congress, including the incumbent, James H. Billington, who was sworn in on September 14, 1987. Most are familiar with the Great Hall in the Thomas Jefferson Building (1897). But also there's the JohnAdams Building completed in 1939 and James Madison Memorial Building (1980). 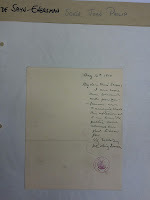 To boot, my last research visit, left me waiting for transporting a collection from Landover, Maryland to the Music Reading Room.